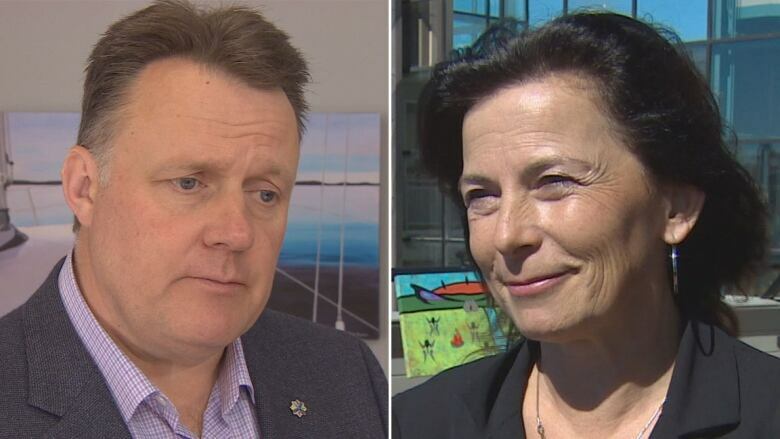 The two competitors to become Halifax's next mayor have agreed not to use lawn signs in order to prevent waste. Incumbent Mike Savage and his competitor, Lil MacPherson, announced Monday morning they are agreeing to forgo the traditional means of advertising in order to be environmentally friendly. The idea was proposed by Savage's campaign team, MacPherson said by phone. She had planned to buy only a few recycled or repurposed signs, but as a candidate running on an environmental platform, she got on board. "It is a disadvantage to me because I'm not mayor, and everyone knows Mike. It was definitely a hard choice for me, but also it stands to my values of who I am," MacPherson said. "I don't want to pollute, and I want to make change." Savage has a long political history, having served two terms as a member of Parliament. His father was once premier of Nova Scotia. Against that profile, MacPherson "couldn't have said no, politically," said Erin Crandall, a political science assistant professor at Acadia University. "You can understand that decision through the lens of environmentalism, but you [also] can from the point of Savage's election team," she said. "With the incumbent's name recognition, this is probably a move that is less likely to hurt Savage than somebody who doesn't have the same level of name recognition." Federal politiccal campaigns are investing in social media advertising and analytics, so the unusual move is in line with that trend. But it may have been "politically savvy," as the new candidate must rely on non-traditional advertising, Crandall said. 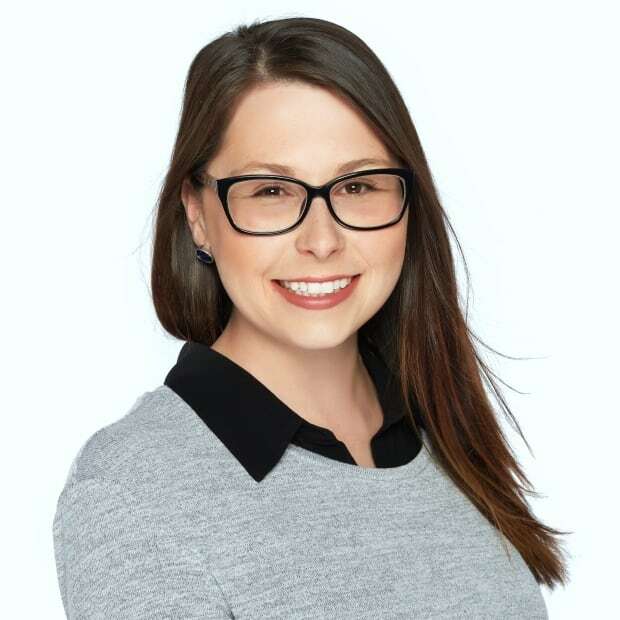 "It would have been very easy for either members of the media or members of Savage's election team to point out an obvious inconsistency or arguably hypocrisy" if MacPherson had declined the offer, she said. Savage said he's long wondered about running a campaign without the waste of lawn signs. Now running for re-election as mayor, he said he can try out his theory with a like-minded opponent. "It's not a political statement. It's just a recognition there's going to be a lot of signs on people's lawns," Savage said. "I don't think that [signs are] necessarily an adornment to the political landscape. Most of them get picked up, but not all of them. Some of them end up in catch basins, lakes and things like that." The Savage campaign team has a few thousand signs leftover from his last run for mayor, which will be used for election rallies. Savage said he may offer small window signs to people already calling for lawn signs. MacPherson said she's glad the two teams have found a way to reduce waste. "I'm hoping it will evolve to other things and future elections — that we think about how we're just polluting," she said. "We have to get more creative about how we have elections." The two campaigns say they believe this is the first time in Canada a mayor's race has forgone lawn signs. The Federation of Canadian Municipalities said they have not heard of a similar practice, but could not confirm this is indeed the first time.